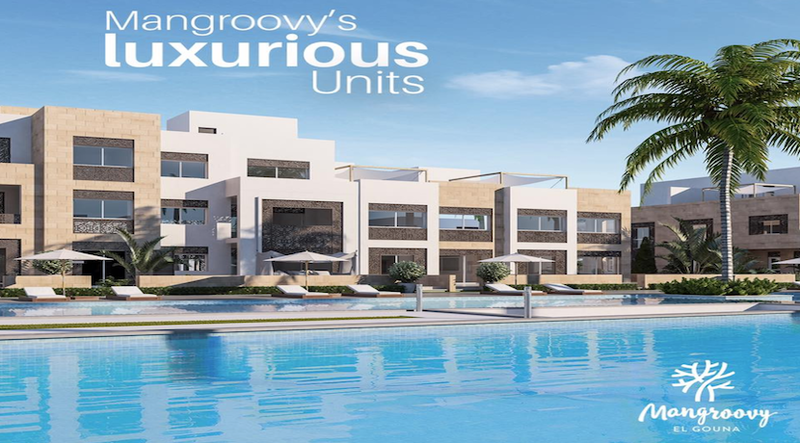 A masterpiece of nature-conscious architecture and luxury, Mangroovy is a lavish seafront community, blessed with El Gouna's most desirable 360 sqm of sandy beaches. The project layout is inspired by the mangrove tree; a plant that forms the basis of intricate ecosystems in coastal regions around the world. 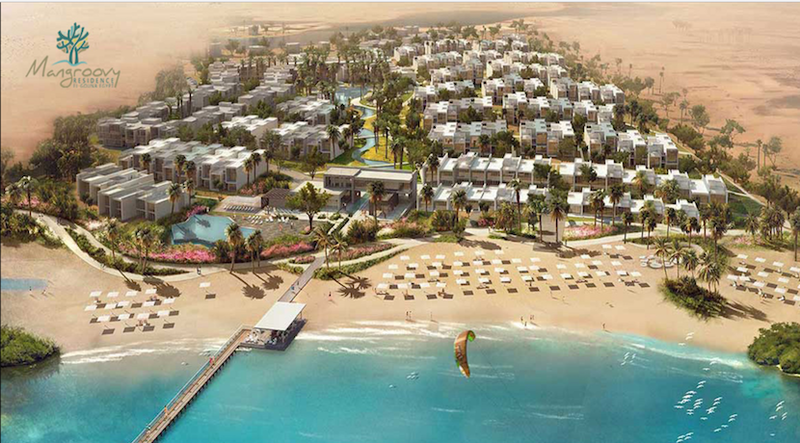 The design flows in tree-like tendrils down to the shoreline, blending into the natural environment of the red sea coastline and lagoons. We appreciate a life with less clutter, less stress and more satisfaction. For us a simple lifestyle does not mean a basic or primitive one. We believe in the "less is more" philosophy. 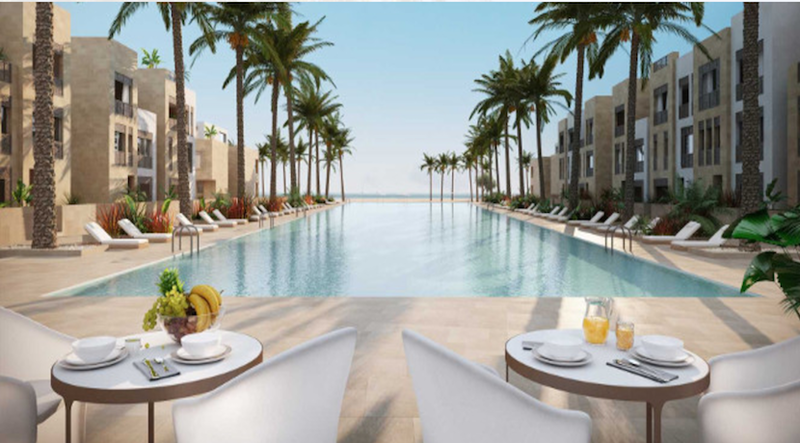 Lush exteriors feature tranquil earth tones that suit the indigenous landscape, in addition to high-end fully finished units that combine indoor luxury with access to private pools and a clubhouse where residents can enjoy a wide range of recreational activities. There are a few places on earth where everything harmonizes perfectly; landscape, weather, ambience, infrastructure and cultural offerings. 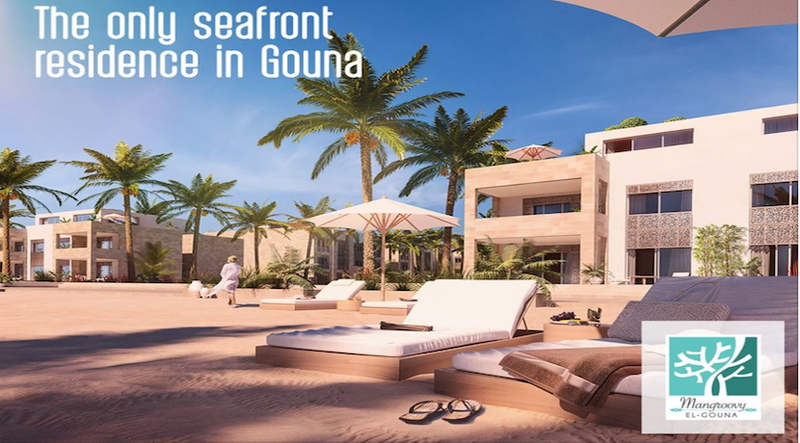 El Gouna is one of those places. 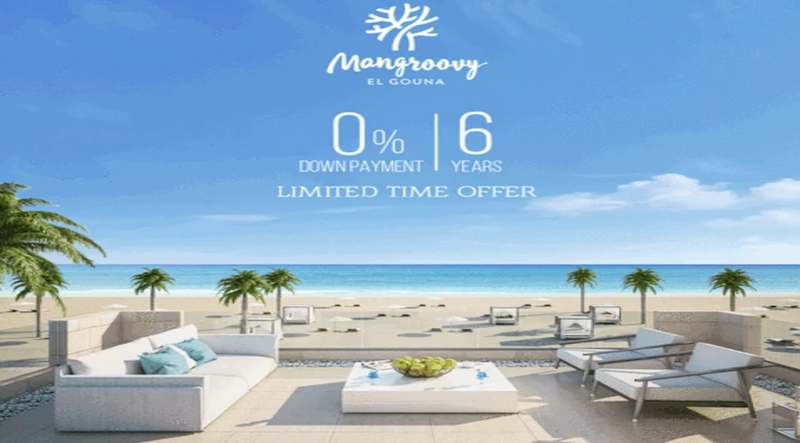 Founded 20 years ago and coined the "Venice of the Red Sea," Mangroovy is located between the key attractions at El Gouna. As engineers, the founders are familiar with every detail of the master plan. Though they are indeed open to ideas, they are also stubborn when it comes to achievement. Their drive for absolute perfection is formidable. They also happen to possess great understanding for design and aesthetics, and an uncanny ability to pinpoint what works and what doesn't. They are not afraid to roll up their sleeves and get a little dirty. In short, they will make it happen. 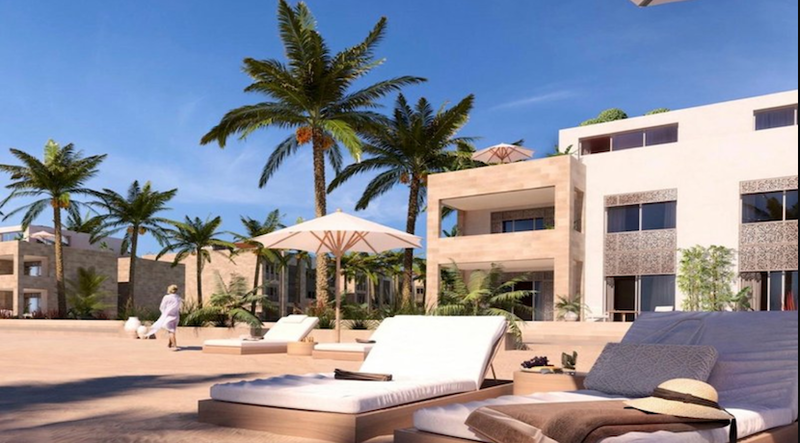 PadsAbroad Ltd are extremely passionate property specialists, with over 20 years of combined; knowledge and experience in the overseas real estate. We provide customer service that is second to none. If you are considering purchasing a property overseas, you have found the experts. We hand pick our developments carrying out extensive background checks and due diligence before offering the developments or properties to our clients, this is to ensure we offer the safest and best properties overseas. We offer free advice and guidance and we don’t charge any finder’s fee, so you can take advantage of over 20 years knowledge and experience and let us look after you every step of the way. In the United Kingdom born and bred in the cotton town of Blackburn is Jasmin, your point of contact in the United Kingdom. Jasmin has extensive knowledge of all areas, has travelled extensively and believes the world is your oyster. She will assist in finding your ideal gem, from amongst many. She will recommend locations, properties and provide information upon areas of interest. Co-ordinating with our on the ground teams, for a smooth experience when viewing your ideal homes. Ramy Kamel – Ramy has over 11 years experience in the Worldwide property industry. A former development/sales/marketing director of a large company Ramy has a wealth of experience in Egypt. Ramy’s greatest passion is finding the perfect property for each client. 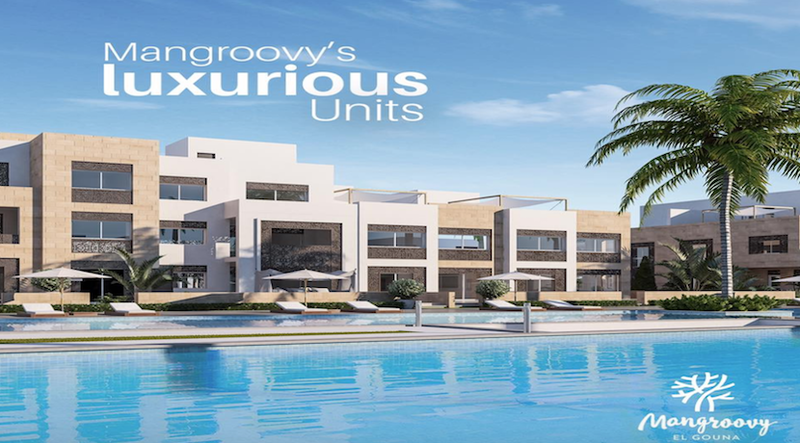 Ramy is well known in Hurghada and highly respected throughout the industry. His knowledge of Egyptian property and professionalism is unmatched. Jimmy, Somaiya and Rowaida Are our team on the ground in Dubai. 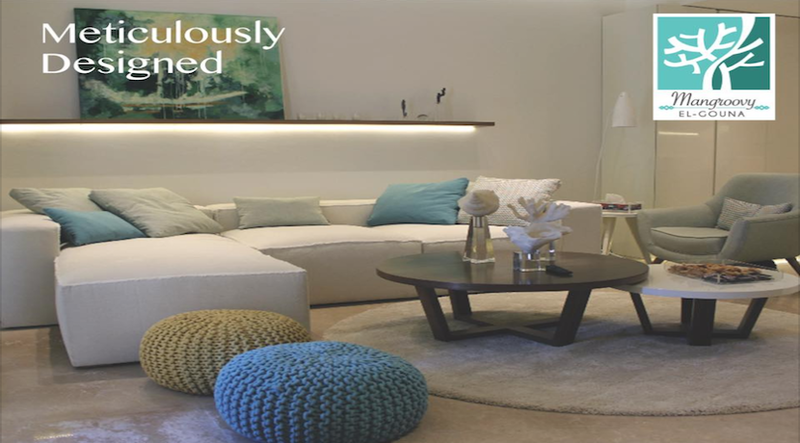 Combined they have over 22 years of experience in the Dubai Property market. Rowaida is our expert in resell and high value property, she is the winner of the BIZZ Award 2012, and now an Elite Member in the World Confederation of Businesses, her wealth of experience and the knowledge of the Dubai real estate market is unparalleled. Jimmy and Somaiya are our experts on the ground for all properties with Damac, Emaar, Dubai Properties and many others, their expertise for off plan property in Dubai is exceptional. They are both attentive and extremely thorough, no stone is left unturned and there is no offer of which they are not knowledgable, They offer deals which are sourced exclusively for PadsAbroad these tenacious qualities ensure our clients always receive the best deals.